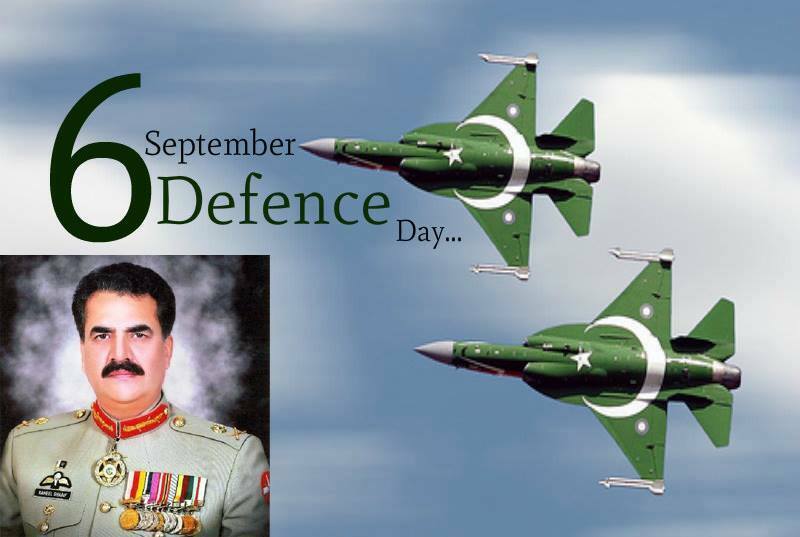 On the Defense Day of Pakistan we pay tribute to our gallant officers and soldiers who laid down their lives for safety of their motherland. Our Armed Forces have always come up to the expectations of the nation in defending the country, both from external and internal aggressors. No doubt our Armed Forces and their operational preparedness is vital for our survival and we can’t even think of living like a free nation without them. However the corrupt and inept electoral system of Pakistan is its biggest enemy. A foreign aggressor like India will attack and we will fight back. The battle will be of a fixed duration in which the enemy designs will be thwarted ad we have been dong from 1948 onwards. Similarly fighting the terrorists will also have some specific timelines and we will win at the end as we have done in Swat and S Waziristan. But the biggest enemy, the corrupt electoral system, which is taking our heavy toll for over six decades has yet to be encountered and defeated. Our biggest and most devastating enemy, the electoral system, has made our nation a slave and subservient to a handful of exploiters, looters and greedy persons who have occupied the country in the name of democracy and constitution. This ruling mafia has dig its claws very deep in our societal fiber and has a very strong nexus with internal and international forces who do not want any positive change in Pakistan. People of Pakistan have awakened to bring this corrupt electoral system down and replace it with a transparent and free one, where people will be able to send their real reps to assemblies. Till that time the battles goes on. The Defense Day of Pakistan demands an equal struggle against this corrupt electoral system exactly on the same lines as it envisages a strong defense against the external enemies of Pakistan.. This entry was posted in Security and tagged Corrupt Electoral System, Defense day, Pakistan Army on September 4, 2015 by akhterhayatmalik.